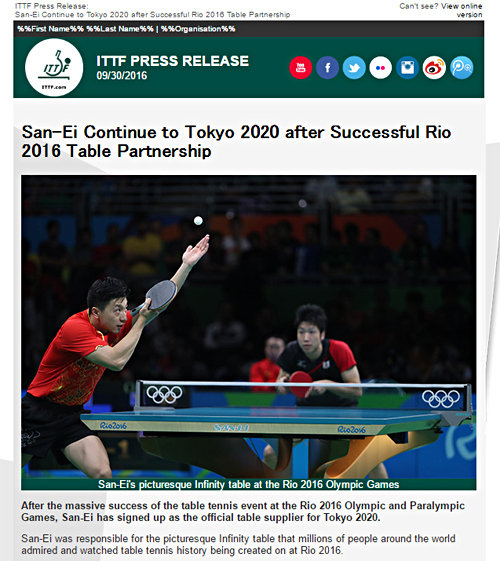 SAN-EI has signed up as the official table tennis table supplier for the event 2020. We will give it our very best. 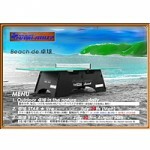 Thanks for your future support as well. 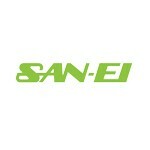 SAN-EI Latin Cup was held. “Mori no Night Cafe” article is published in the Asahi Shimbun. 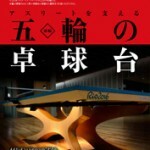 SAN-EI infinity was published in the World Table Tennis August 2016 which is a Japanese magazine. 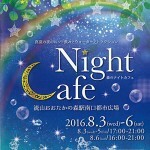 [Mori no Night Cafe] will be held ! 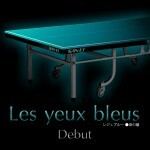 <To the next stage> Release Table Tennis Tables with a Whole New Color !! Infinity receive the GOOD DESIGN AWARD 2016 (G-MARK). 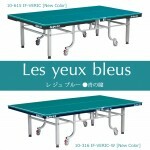 SAN-EI Corporation and TIBHAR, German general table tennis brand, has concluded a business partnership agreement. SAN-EI supported “TO DO Tenis De Mesa” under development in Argentina that is table tennis educational program for person with a disability. SAN-EI supported sports support program in Nairobi, Kenya. 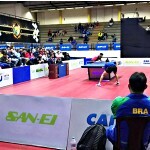 SAN-EI supported T2 Asia-Pacific Table Tennis League in Malaysia. 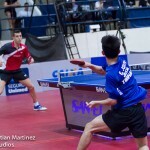 SAN-EI supported 2 tournaments held on Buenos Aires Argentina. Copyright© SAN-EI Blog , 2016 All Rights Reserved.